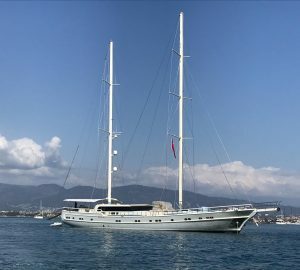 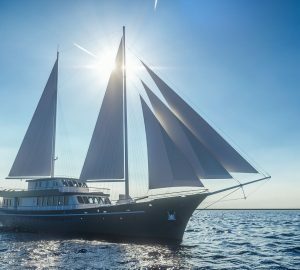 Are you looking for the latest new luxury charter yacht for this year? 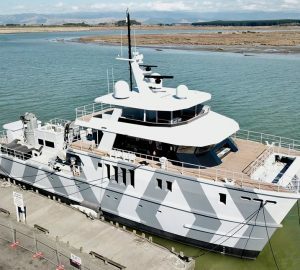 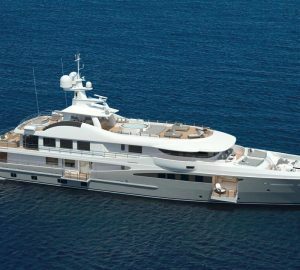 Have a look at the comprehensive worldwide list of the latest private superyachts for charter below. 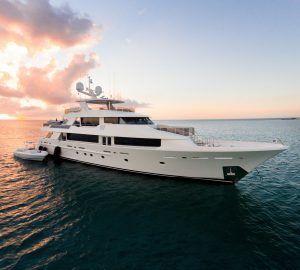 Browse our selection of new crewed charter yachts which are available for your luxury yacht charter vacation.